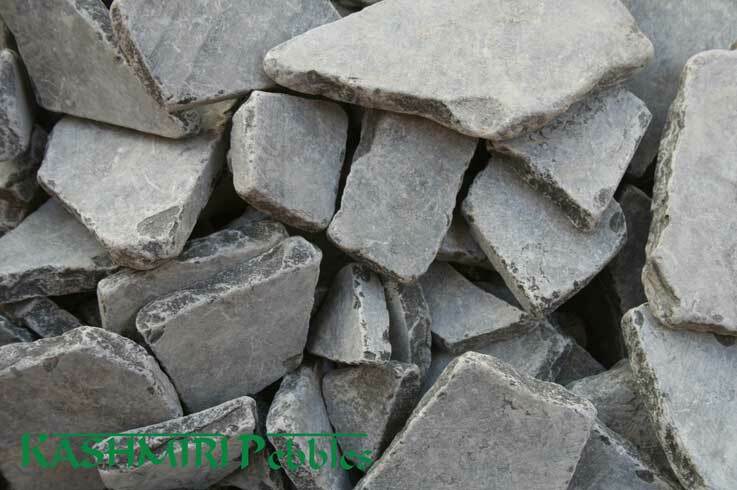 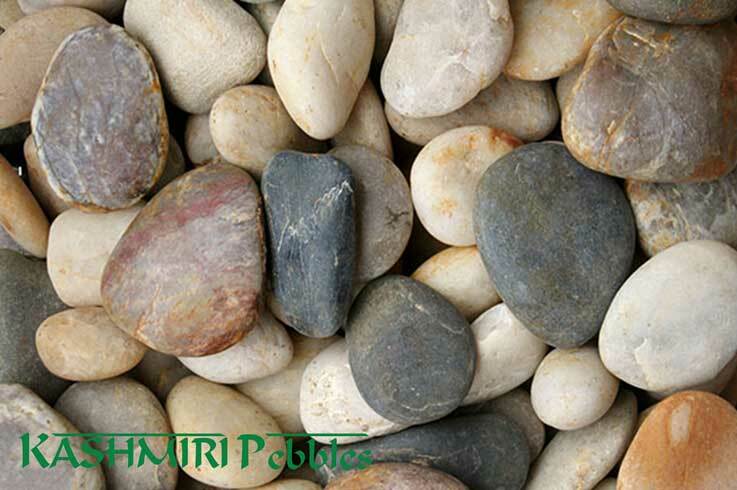 Importer of the finest quality natural stone and pebble. 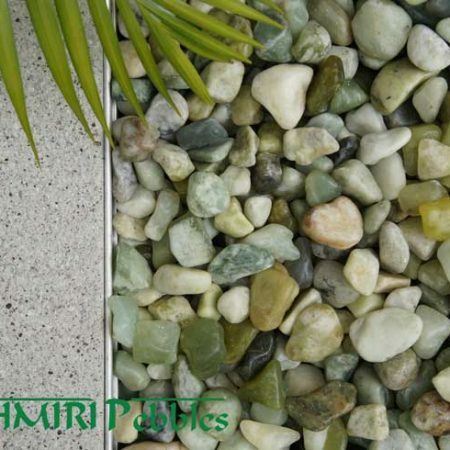 Looking for garden and design inspiration, check out our design boards. 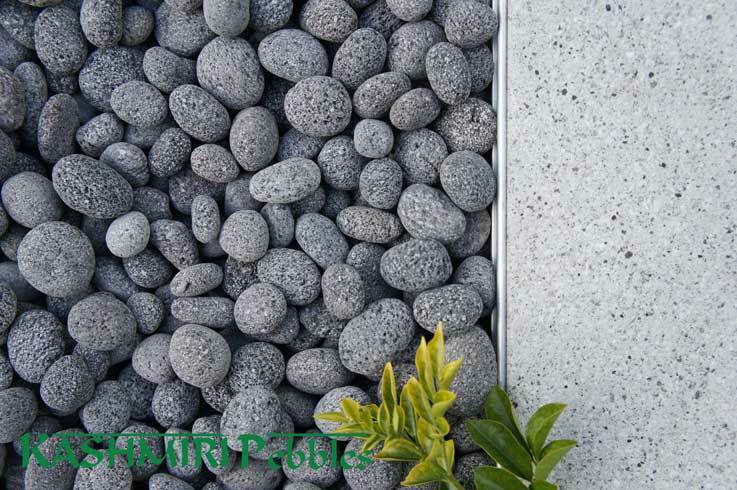 You’ll find some great design ideas to help you incorporate pebble into your landscape. 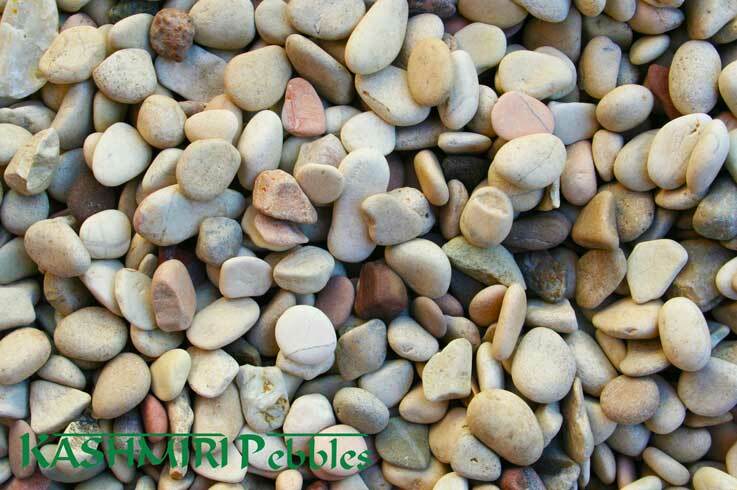 Our natural river pebble range is 100% environmentally friendly and is produced from the by-product of other quarrying activities. 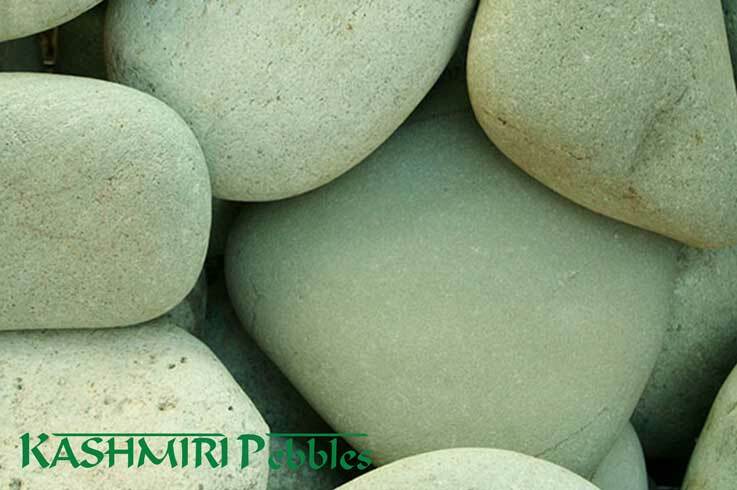 The only limit to Kashmiri Pebbles is your imagination. 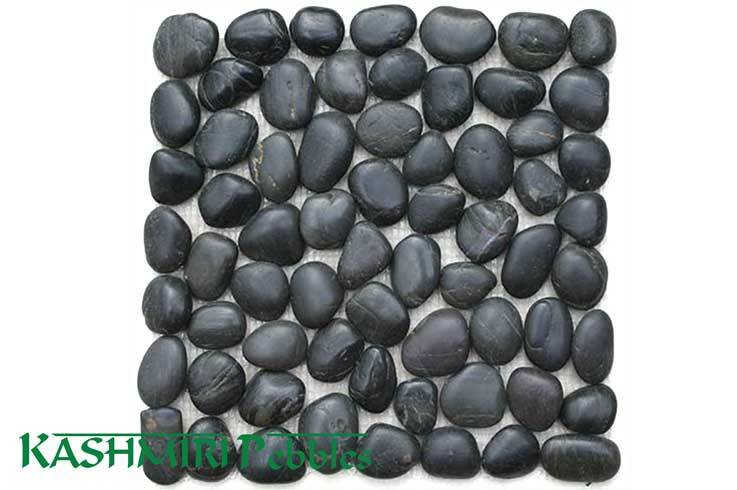 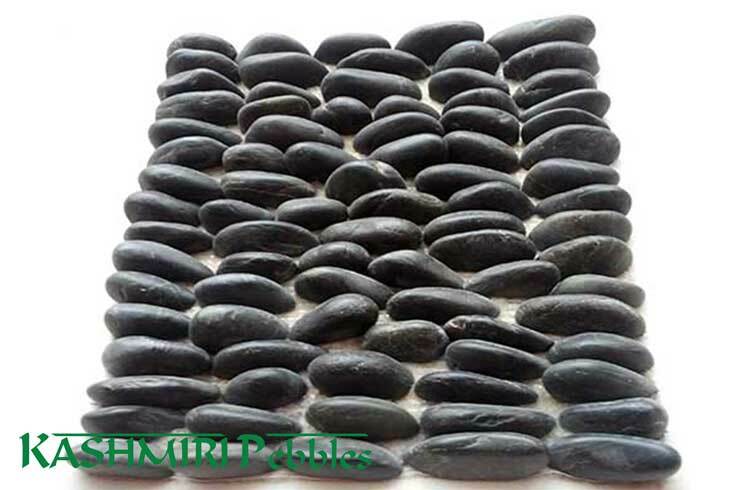 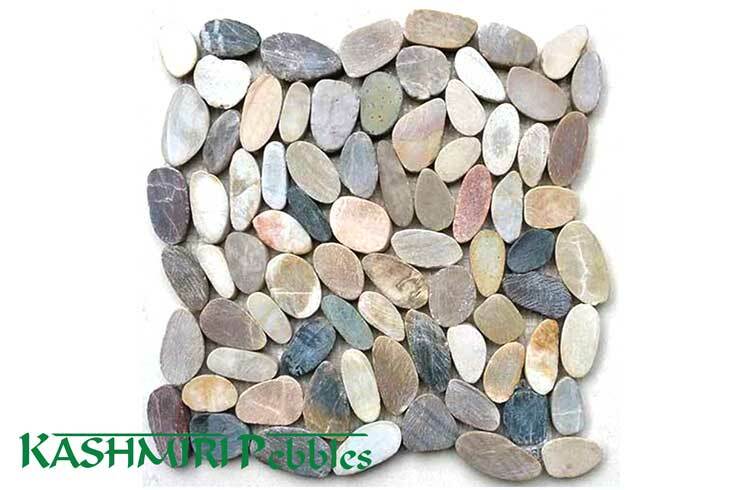 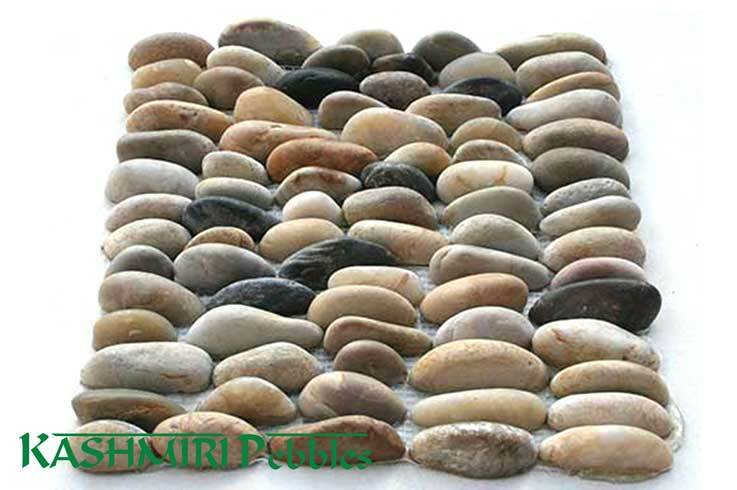 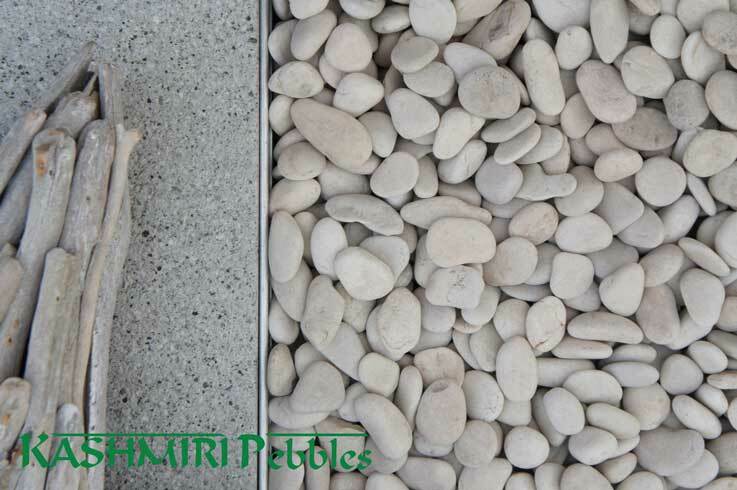 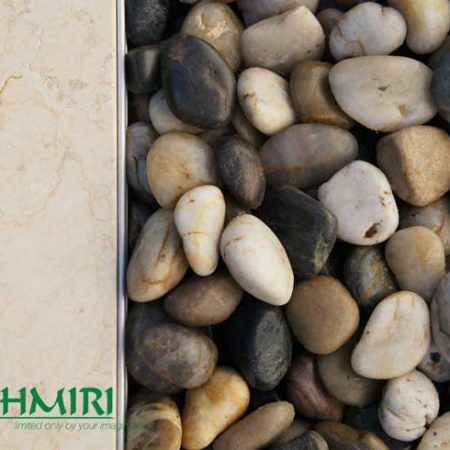 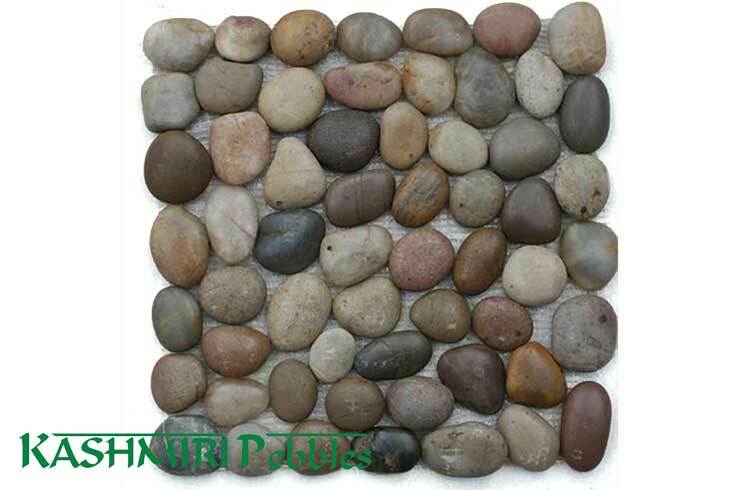 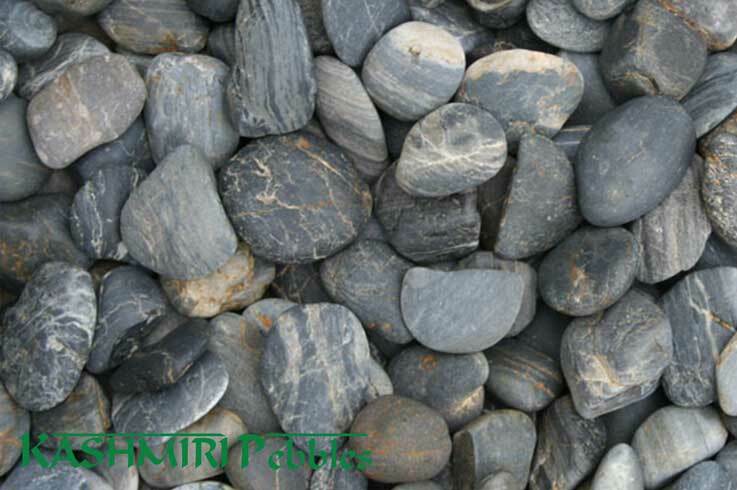 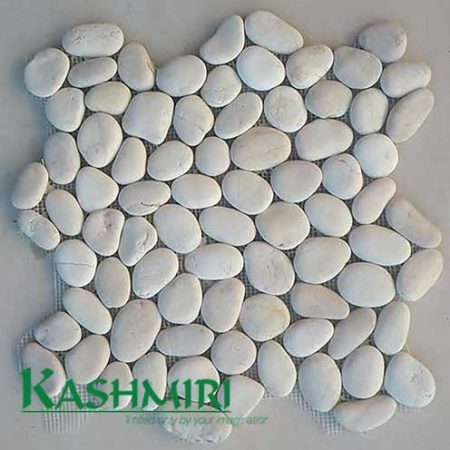 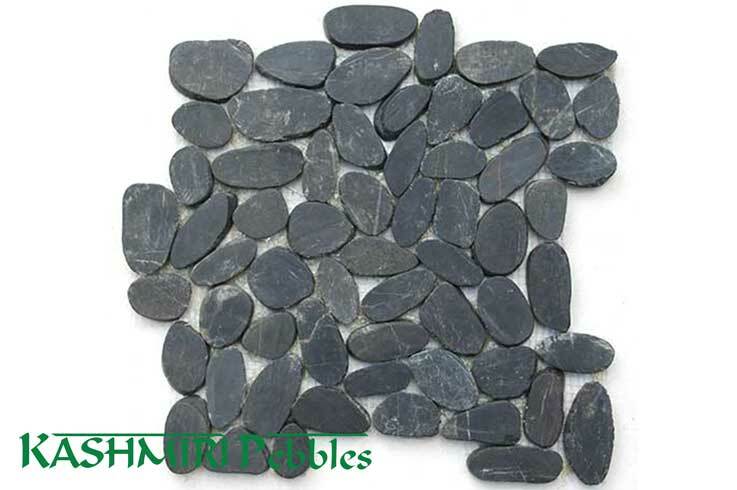 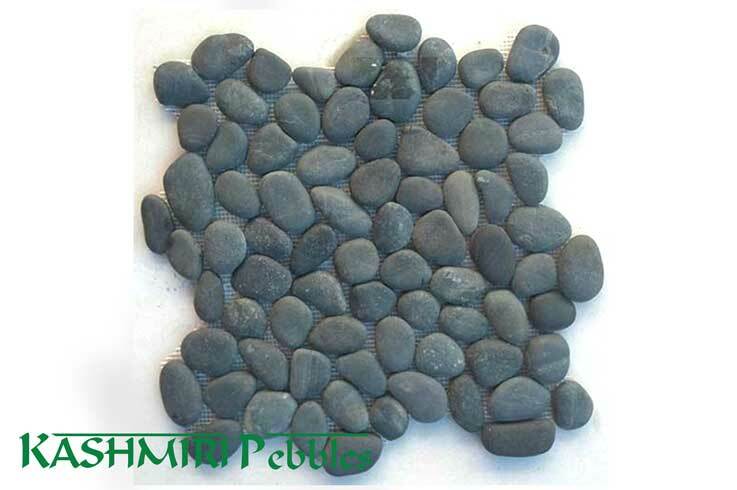 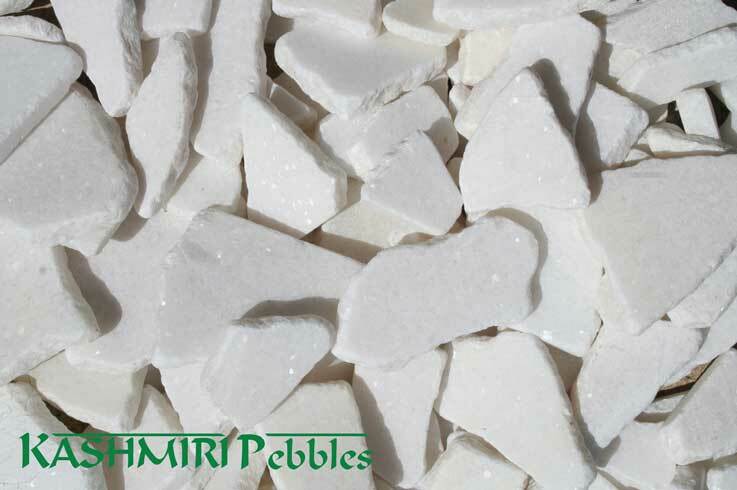 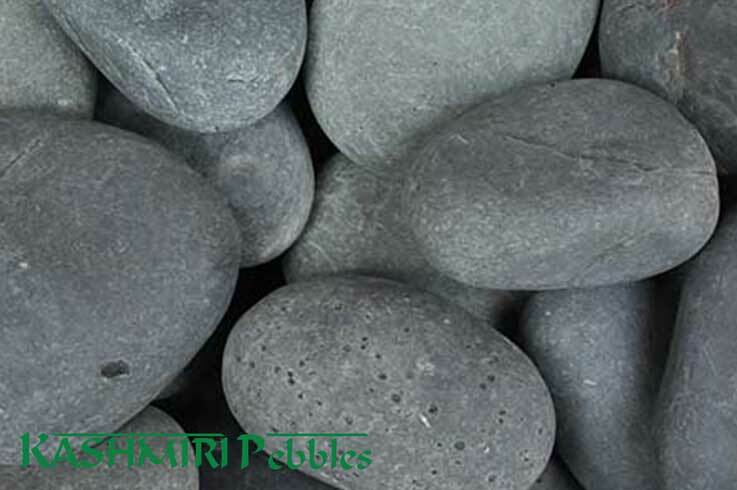 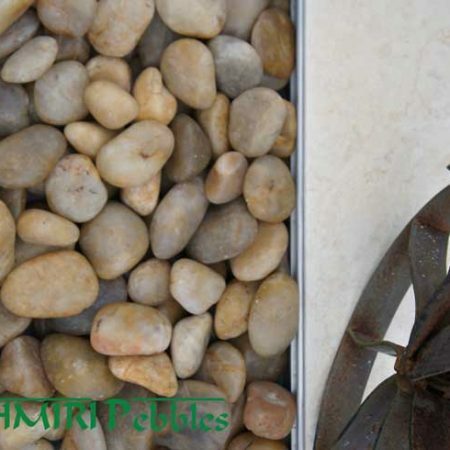 Find out where you can buy Kashmiri Pebble products in your area and start imagining your garden design. 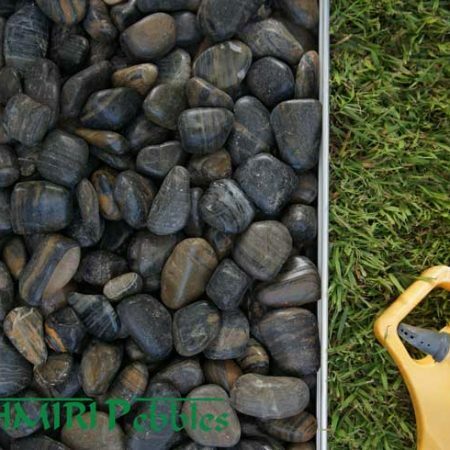 OUR GREAT PRODUCT RANGE AVAILABLE AT A LOCATION NEAR YOU! 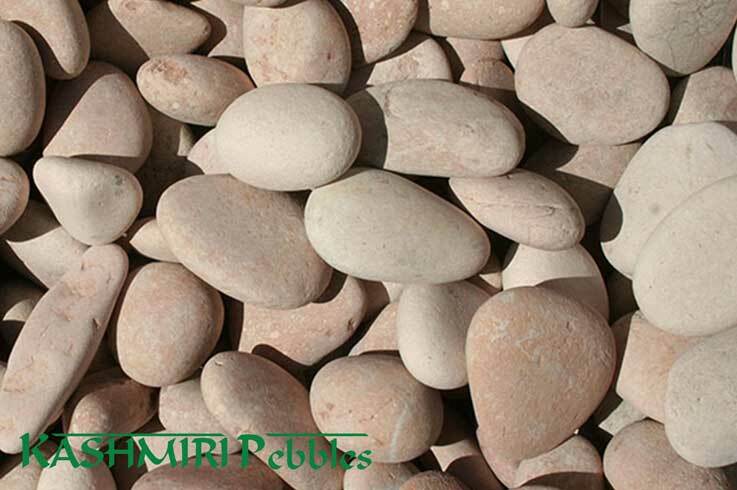 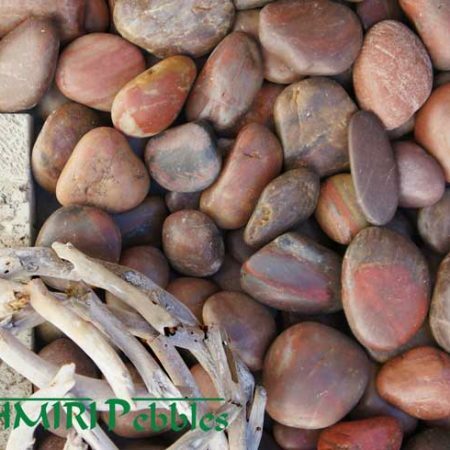 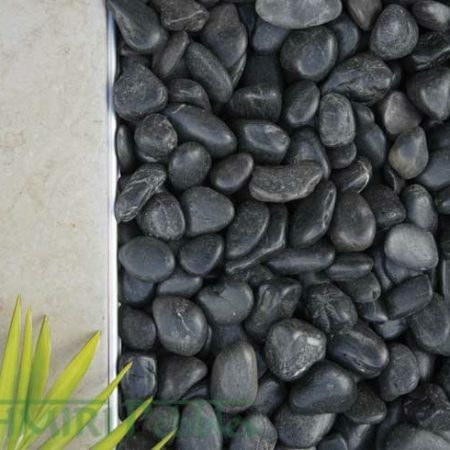 Kashmiri Pebbles can be a wonderful edition to any landscape design whether it be a water feature, feature planting or ground cover. 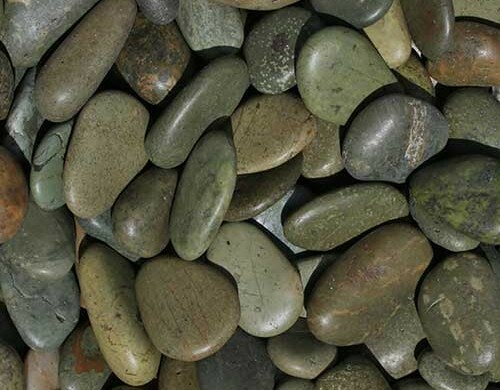 The possibilities are endless and you are only limited by your imagination! 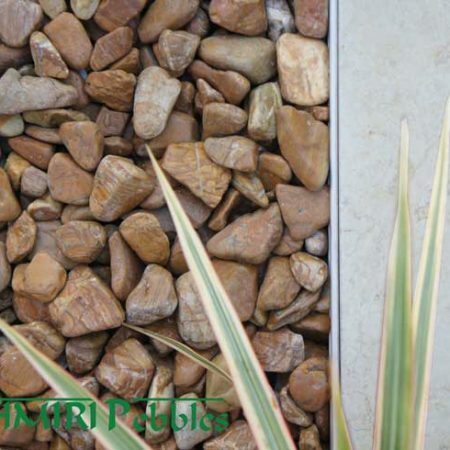 Check out these fantastic projects from around Australia showcasing the natural beauty and style of Kashmiri Pebbles. 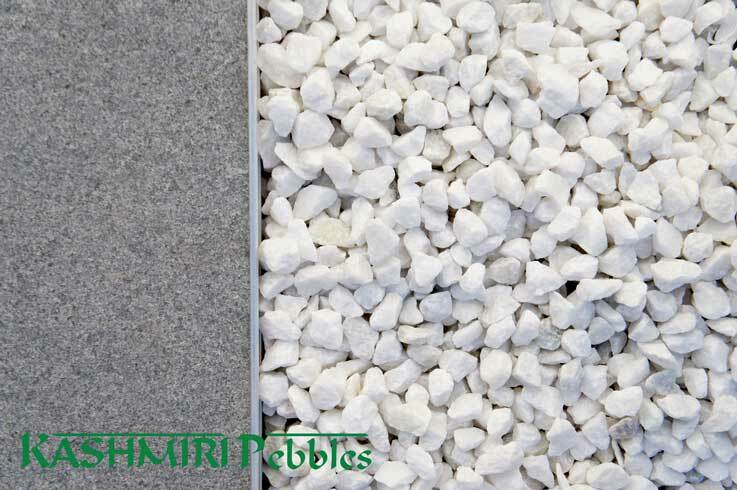 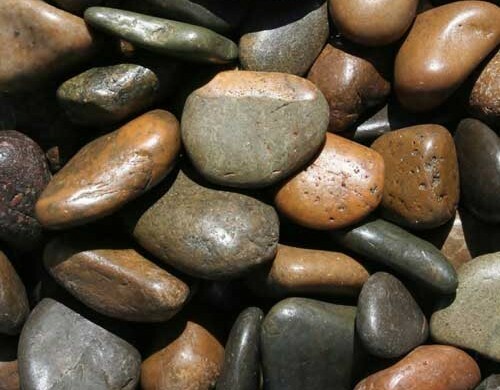 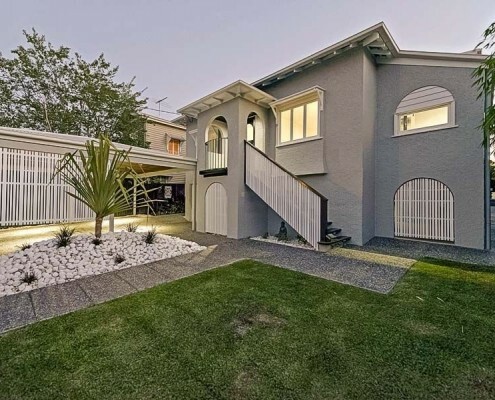 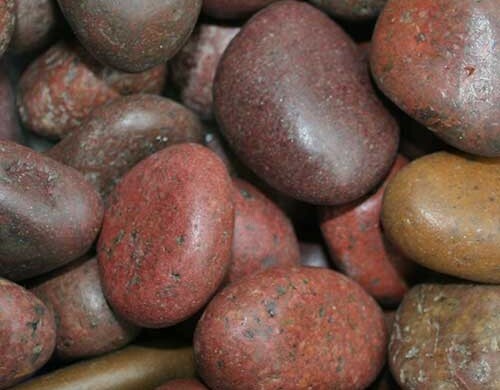 Kashmiri Pebble was established in Brisbane in 1999 and since then we have been at the forefront of imported decorative natural and polished pebbles in Australia. 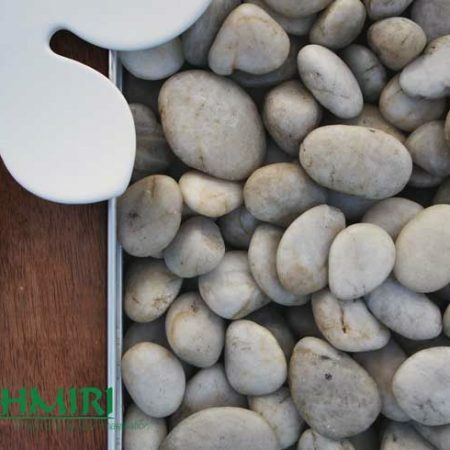 We are a family owned business providing a personalised service and we have built a strong reputation for both our product offering and customer orientated business model.